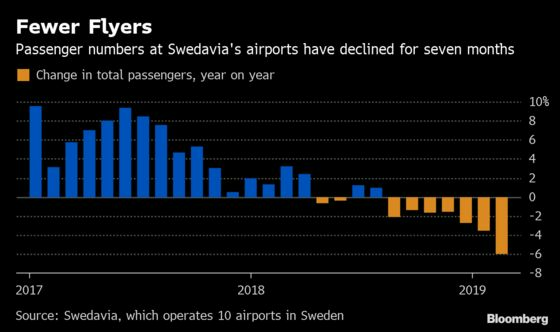 (Bloomberg) -- In the country that gave the world teenage climate activist Greta Thunberg, shame connected with traveling on airplanes that guzzle fossil fuels may now be having a real impact on travel patterns. The phenomenon, known as "flying shame," is putting pressure on airlines to up efforts to reduce their greenhouse gas emissions. 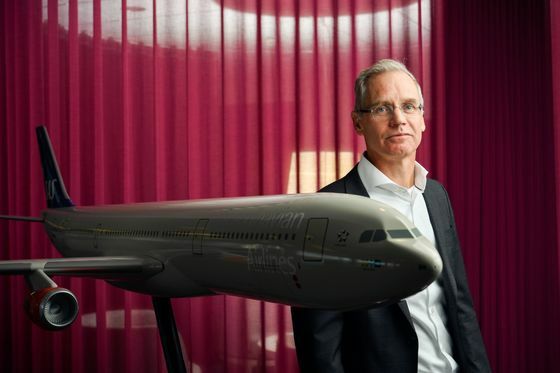 For SAS Chief Executive Officer Rickard Gustafson, the matter is existential. Unless society -- and airlines -- address climate change, the world as we know it may cease to exist. But as airlines are an integral part of the globalized world we live in, he doesn’t believe the answer is to stop flying. Instead, airlines must take measures to cut pollution and become more sustainable until the day comes when there are engines that don’t rely on fossil fuels. But there is a problem -- there just isn’t enough biofuel around. 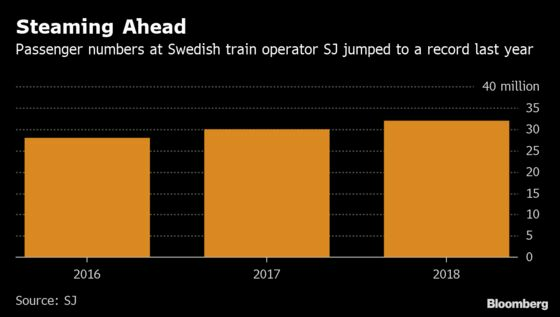 To help solve the supply issue, SAS has teamed up with refinery Preem to increase production of biofuel in Sweden as it seeks to use biofuel corresponding to all its domestic fuel consumption by 2030. That’s part of a broader plan to cut total carbon emissions by 25 percent by 2030 compared to the base year 2005. There is also a cost involved, as biofuel is more expensive than fossil fuel.